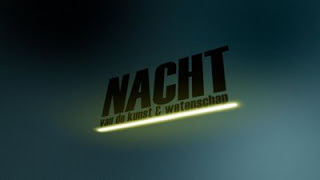 13 th of june is a night of Art&Science in Groningen. And to get people moving towards this night a mysterious animation had to be made to get some exitement. Here's the first of this mysterious animation.